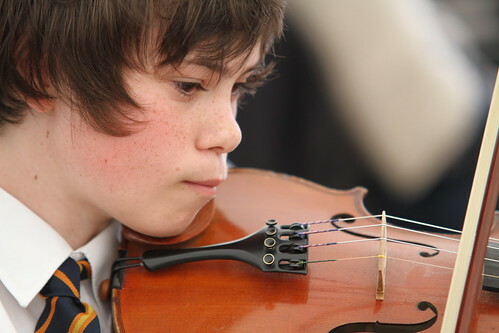 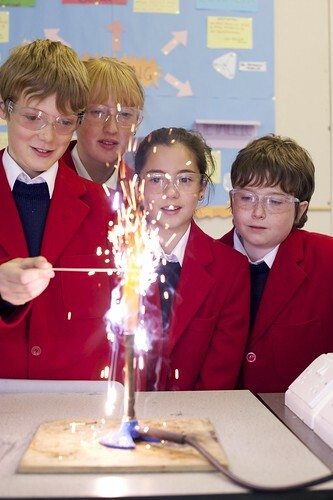 King’s College School prides itself on being one of the top academic schools in the country but with a strong emphasis on pastoral care and an exceptional co-curricular programme. 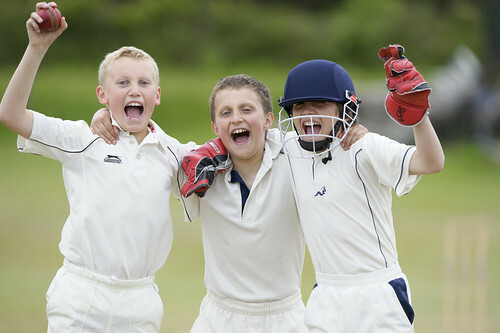 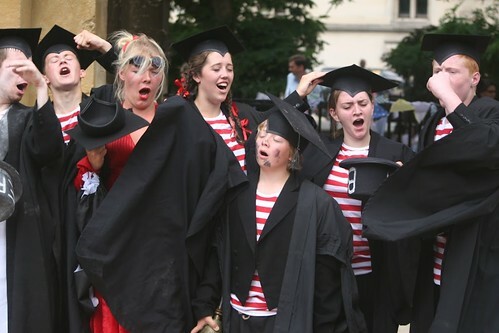 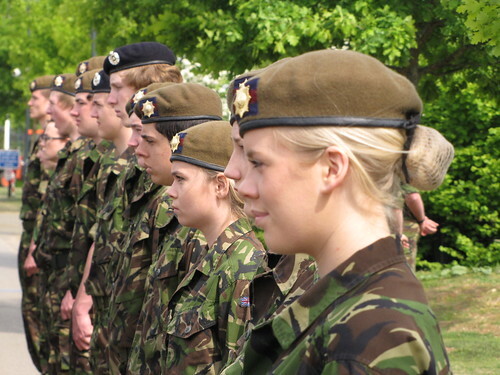 King’s College School is one of the most successful and prestigious schools in the UK. 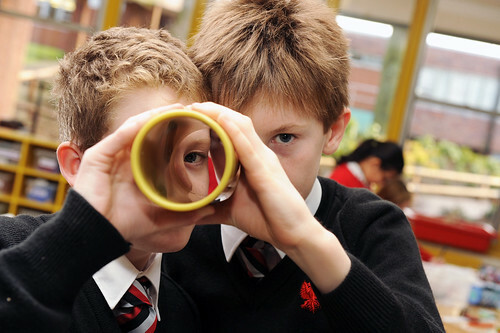 Founded by royal charter in 1829, it is a school whose exceptional academic standards sit easily beside great endeavour and success in a wide range of other activities. 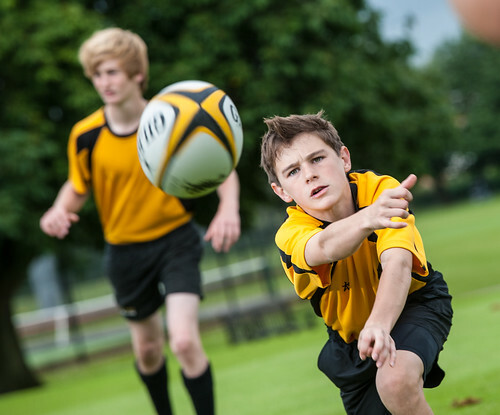 These qualities have helped King's reach the top of national league tables whilst enjoying one of the best records in sport, music and drama of any school in the country. 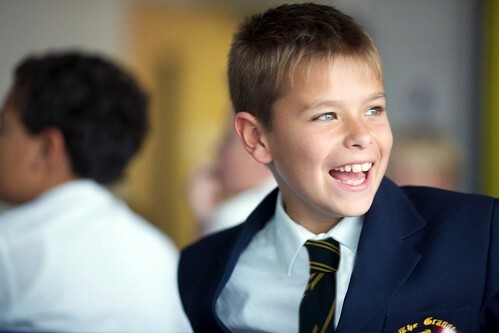 Underpinning this success is an outstanding pastoral system supporting every pupil and helping each one to feel a vital part of the ‘King’s family’. 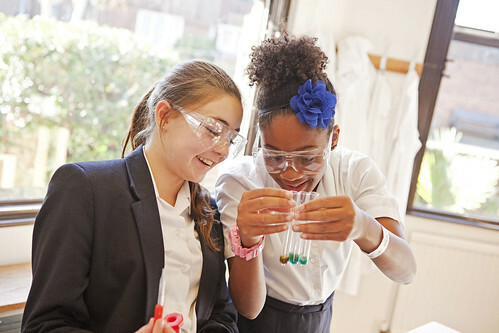 In September 2010 the first girls joined our Sixth Form and in September 2016, 11-year-old boys were welcomed into the senior school for the first time in a move to widen access. 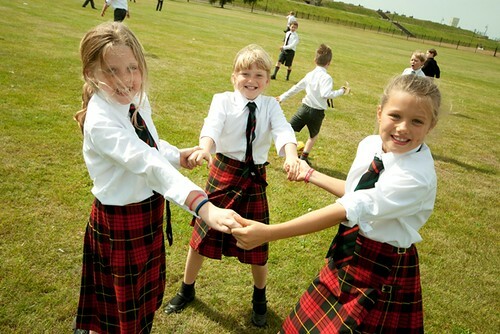 We know that all our pupils, whether boys or girls, or coming from maintained or independent schools, are made to feel equally welcome at King's. 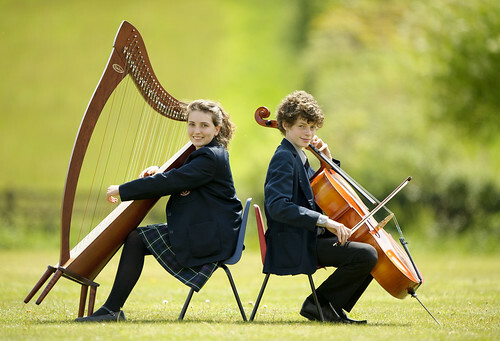 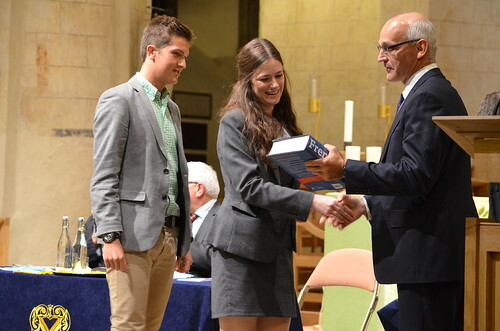 Over the past five years our pupils have secured over 250 places at either Oxford or Cambridge. 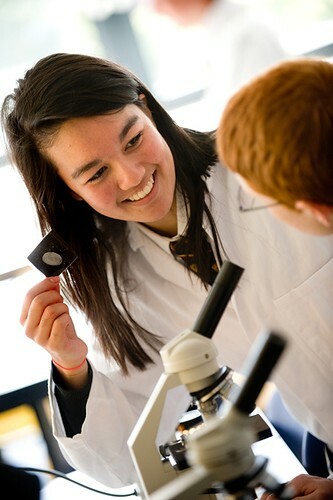 From September 2013, pupils joining the co-educational Sixth Form at King's have been able to choose between A Levels and the International Baccalaureate.